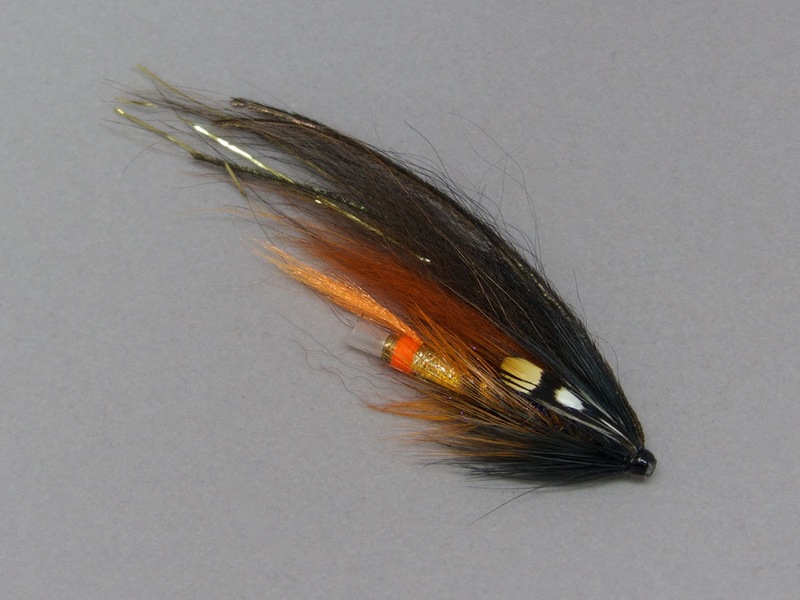 New flies, like this Temple Dog, are now available. The Classic and Modern Fly Shop has been updated and is now live. Check it out by clicking here. The Paypal cart is gone and all orders will be done through email. Though this seems like a step backwards, more flies and sizes are will be available. Since each order is now a custom order, consider ordering in advance of the Connecticut salmon season for fastest service. Thanks for checking out the fly shop!